national Administration on Aging and local programs, Area Agencies on Aging. In addition to health and fitness benefits, good nutrition is crucial as we age and our physical capacity declines. Research shows seniors who do not eat nutritionally well-balanced diets often display symptoms similar to those of serious disease or illness, which may result in costly and often unnecessary treatment. For many seniors, getting to and from medical clinics, treatment facilities and pharmacies is difficult. Local transportation services can help lessen the burden. 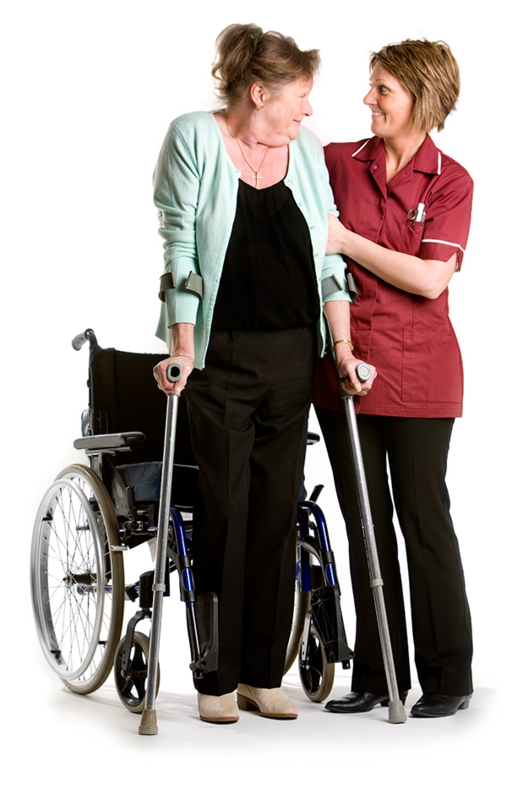 The Utah Caregiver Support Program offers in-home services that support family caregivers of individuals with health, mobility, neurological or functional limitations in hopes of enabling them to care for their loved one as long as possible and delay facility placement. There is no low income requirement. An individual of any age with Alzheimer’s Disease or a related neurological disorder. Lives with the child who is not more than 18 years of age or who is an adult child between 19 and 59 years of age with a disability. In the situation when it is an adult child with a disability, the caregiver cannot be the parent. The Area Agencies on Aging offer a variety of in-home services that allow adults to remain in their home and receive supportive services. Senior Medicare Patrol (SMP) empowers and assists Medicare beneficiaries, their families, and caregivers to prevent, detect, and report health care fraud, errors, and abuse through outreach, counseling, and education. Services available through the SCSEP program for assisting older workers.